In order to support the application for the residential development for the site a Phase I desk study report was required, which Demeter Environmental were commissioned to prepare. The first stage of the desk study report was to review the site history using a combination of historical Ordnance Survey maps, aerial plates and street level imagery. 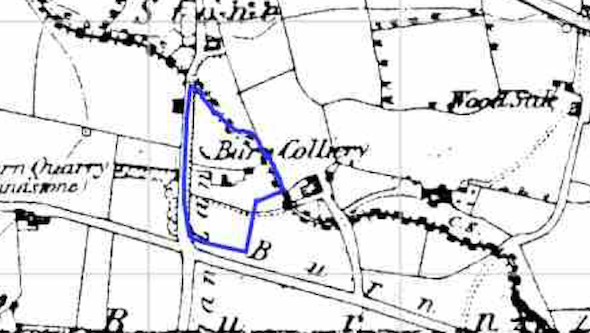 The 1854 map identified the site as forming part of Burn Colliery, by 1899 the colliery was no longer identified and two dwellings were present on the site. `no potential sources of contamination were identified off the site. Geological maps for the site indicated that no drift soils were recorded to be present on the site, the bedrock was recorded to be sandstone across the majority of the site and Pennine Lower Coal Measures on the north eastern boundary of the site. The geological map identified an inferred coal seam on the north eastern corner of the site, which was the 36 yard coal and Hard Bed Band Coal seams. The thickness is given as up to 0.5m, the dip of the seam cannot be discerned. 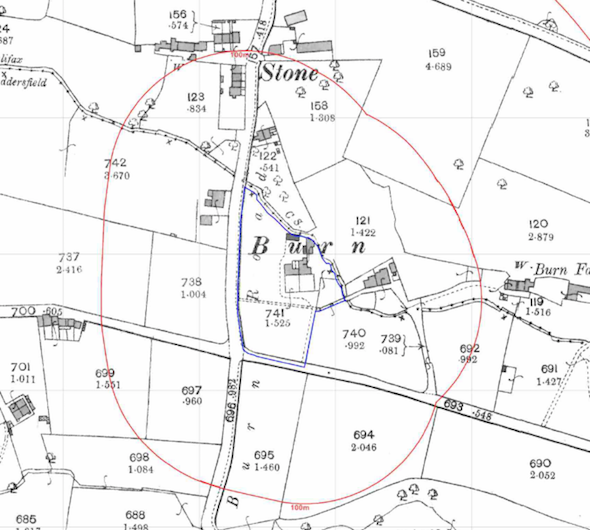 Data provided by both Groundsure and the Environment Agency identified a railway siding and railway building on the site as well as a colliery. 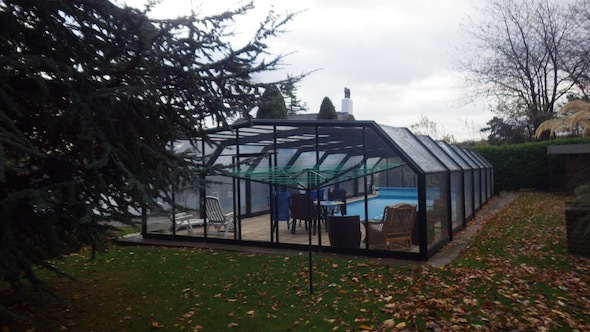 On completion of the desk based assessment, a site walkover survey was undertaken, which confirmed the site comprised of the garden of the adjoining dwelling. An asphalt tennis court and swimming pool was present on the site. No evidence of the colliery could be discerned during the walkover survey. A qualitative risk assessment was undertaken on the potential sources of contamination identified in the report and it was concluded that the risk posed by the colliery and site soils were sufficiently high as to warrant further works. The proposals of the desk study were accepted and the requirement for a Phase II investigation was attached to the decision notice as a condition.